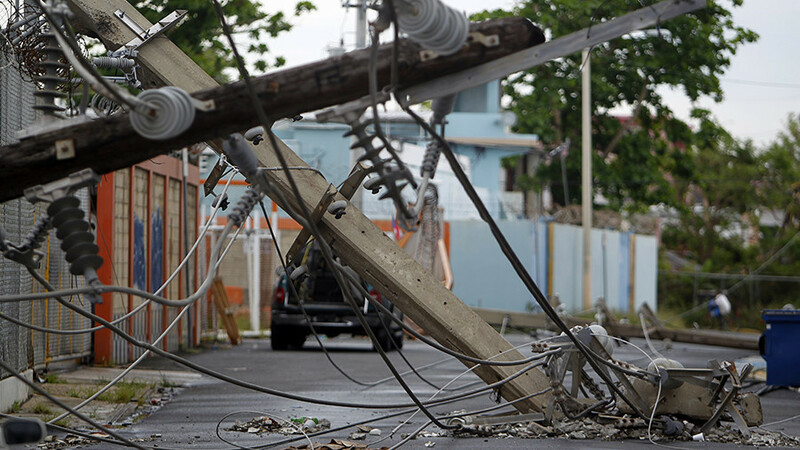 Puerto Rican businesses are trying to catch up to where they were prior to Hurricane Maria; Antonio C. Martinez II joins Bart Chilton as they discuss business recovery. Bart sat down with the wonderful Sasha Kramer from SOIL as they discussed Haiti. That and more on Boom Bust.